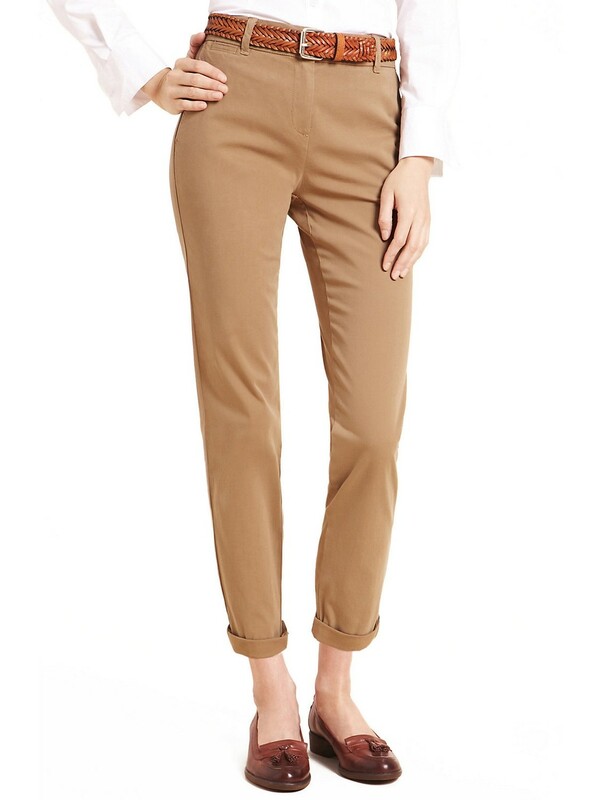 Chinos are this season's alternative to jeans, perfect for a relaxed and refined weekend look. On the waist with a button and zip fastening. Flat front and pockets to the front and back.